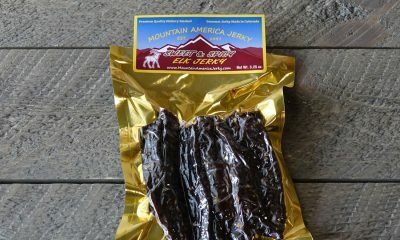 We incorporate the perfect balance of sweet and spicy for this jerky favorite. The sweet element is never too sugary or syrupy, rather has just the right hint of brown sugar. 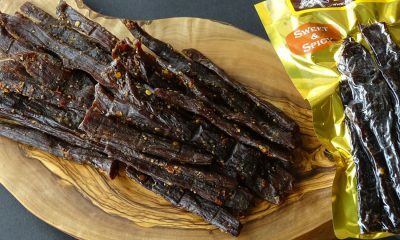 Compliment this with our unique spice blend and our sweet and spicy jerky is the right combination and we dare you to try to eat just one piece.